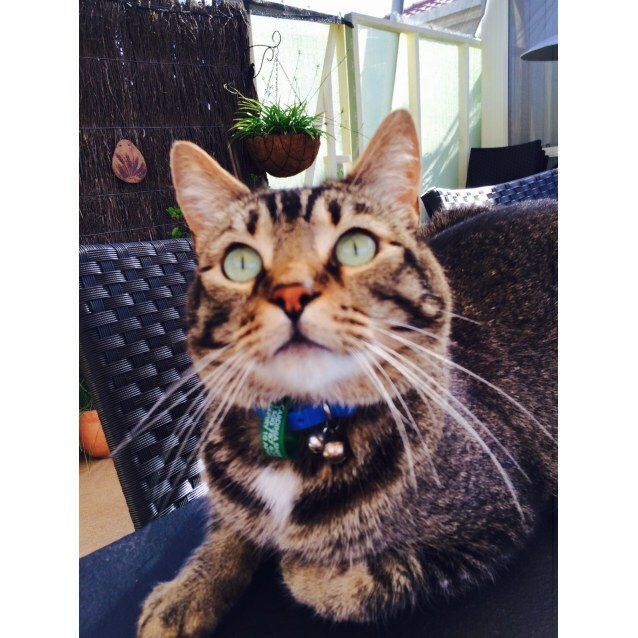 Malachi is a bengal cross boy looking for a new home with Simba. Malachi loves nothing more than being a lap cat, and will follow you around, or come running the moment you sit down. Malachi is only to be re-homed with Simba. 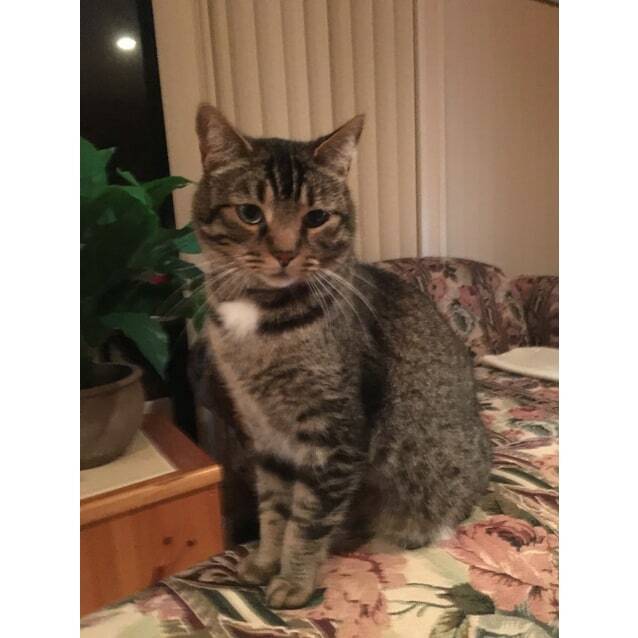 Both are good with other cats, and have had some experience with small dogs and children. 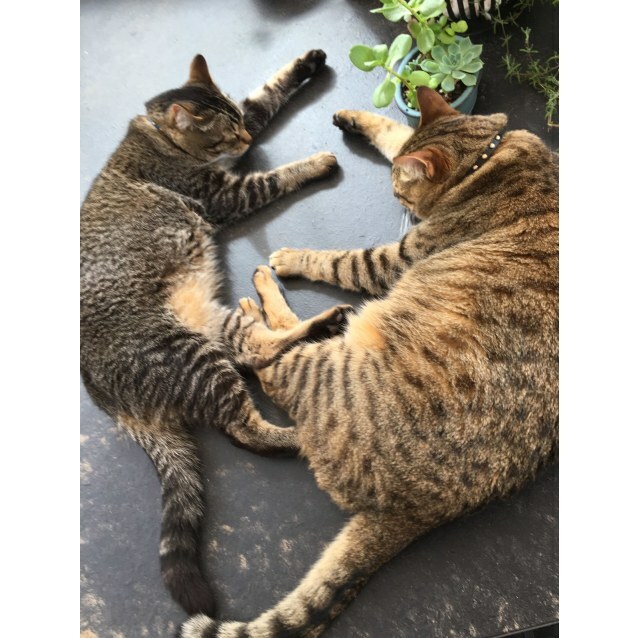 Being Bengal mixes, they will need a secure and enclosed outdoor area as well as being indoor cats. Please call Andrea and leave a message.